The Comcast and Time Warner Cable merger is no longer seen as inevitable, as opponents of the deal have successfully framed it as more than just a merger of two cable operators, according to the Los Angeles Times. Comcast’s transformation from a midsize firm in the early 2000s to a lobbying powerhouse epitomizes how businesses can profit from influence in Washington, but the cable and Internet giant is now facing some resistance from the Obama administration and regulators, the Wall Street Journal reports. 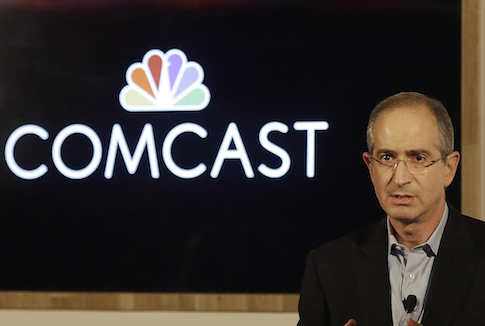 As Comcast pursues an acquisition of competitor Time Warner, some conservatives are adopting corporate pressure tactics pioneered by the left designed to punish the cable giant for what they regard as its support for a liberal policy agenda. 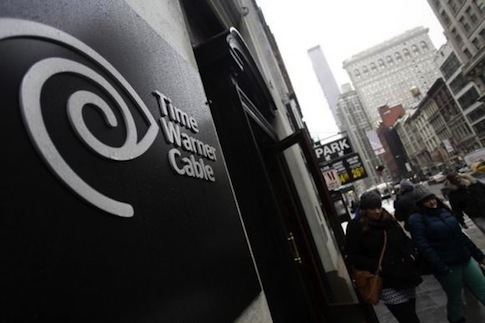 (Reuters) – The U.S. Federal Communications Commission said on Friday it paused its “shot-clock” on the review of the proposed $45 billion merger between the two largest U.S. cable providers, Comcast Corp and Time Warner Cable Inc.
Comcast’s media rivals are beginning to raise concerns that the company’s proposed merger with Time Warner Cable could create an uncompetitive monopoly, the New York Post reports. Conservative commentator Glenn Beck is calling on federal regulators to reject the proposed merger between Comcast and Time Warner Cable after the companies refused to carry his cable-TV channel. 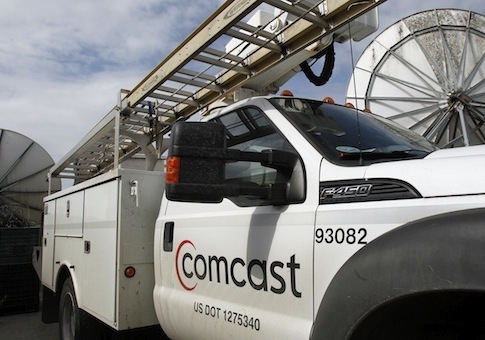 (Reuters) – U.S. communications regulators on Friday asked Comcast Corp (CMCSA.O) for additional details about its video and broadband operations, including its web traffic management practices, to review the company’s proposed merger with Time Warner Cable Inc (TWC.N). 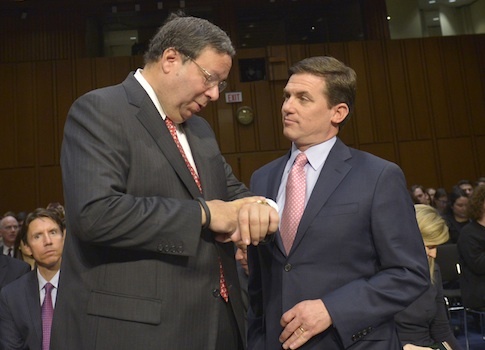 Consumer advocacy groups are petitioning federal regulators to reject a proposed merger between Comcast and Time Warner Cable that they say would harm customers and hinder innovation, the Hill reports. 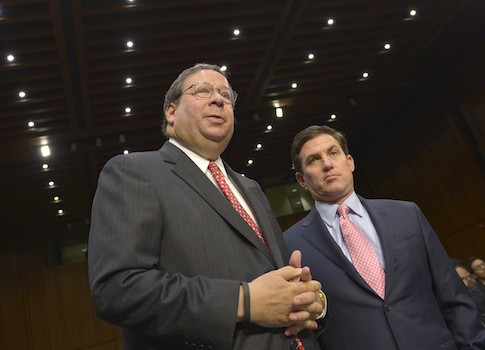 Comcast and Time Warner Cable (TWC) contributed $132,000 to a fundraising dinner honoring a federal regulator who will rule on their proposed merger, the Washington Post reports.